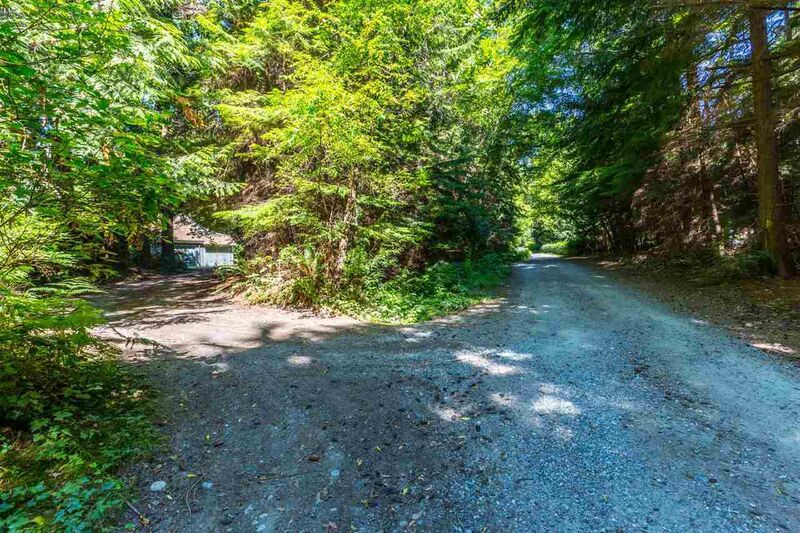 Private, zoned for subdivision (approvals required) 2.79 treed acres with a short walk to beach, stores, shops, restaurants, schools and parks is located between Roberts Creek Rd and Beach Ave. Talk about location location location! Loads of sweat equity to be gained as the 2 homes both need some TLC and some repairs. Main home has 5 bedrooms and loads of character, open plan and lots of room. The 2nd home has 1 bedroom and lots of space to work with so bring your imagination and put it to work. Also, the detached 24x32 workshop has a self contained studio above. Great investment, great location great price!! !